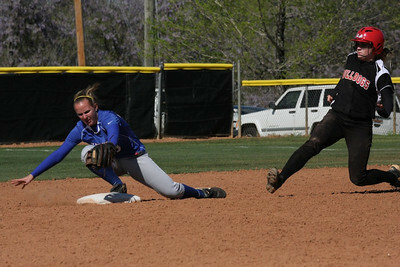 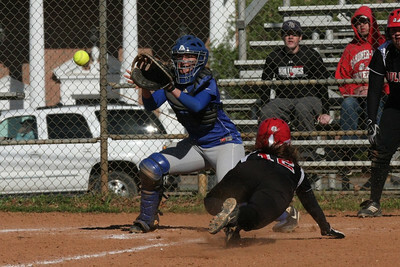 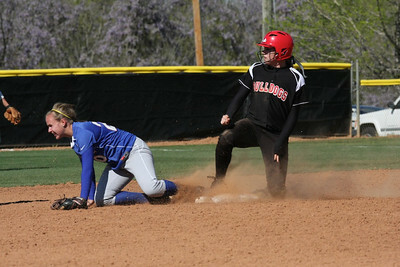 Number 12, Lindsea Hutchinson, slides into home. 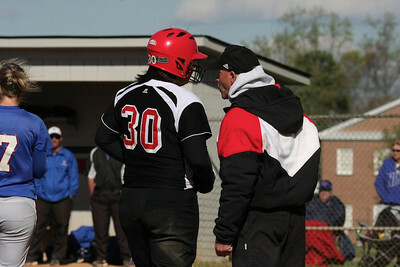 Coach Cole speaks to number 30, Morgan Baker. 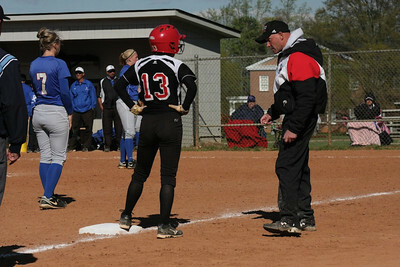 Coach Cole speaks to number 13, Jordyn Arrowood. 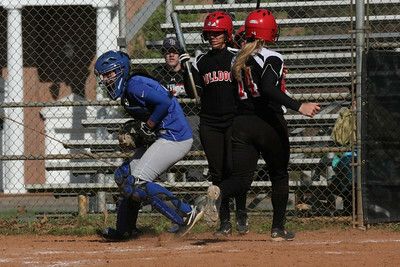 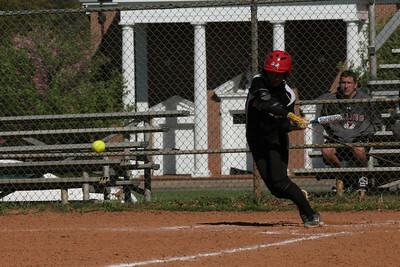 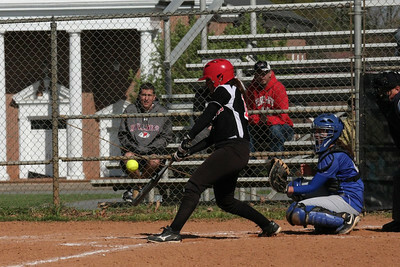 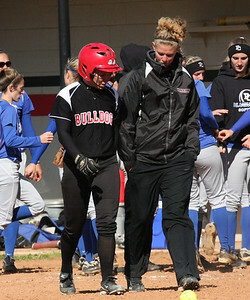 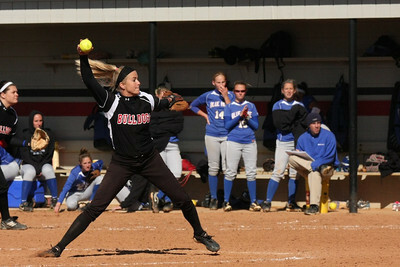 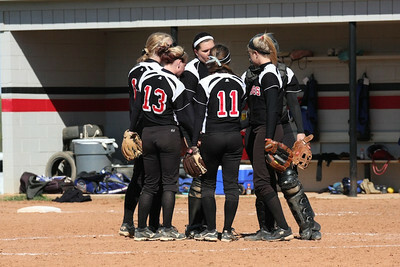 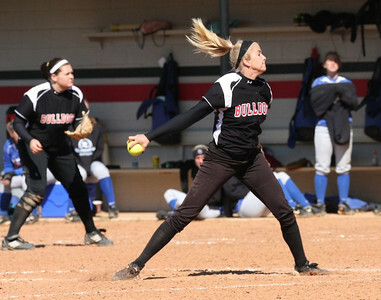 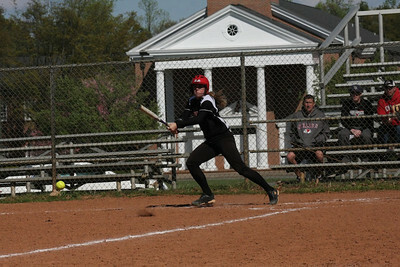 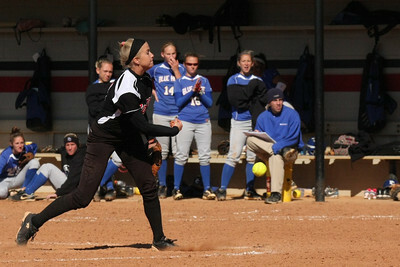 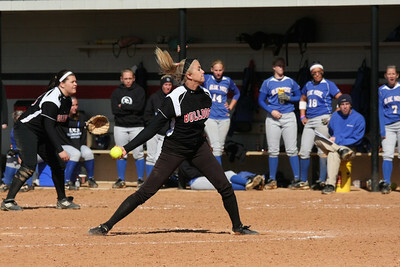 Number 14, Samantha Meenaghan, earns a run for GWU. 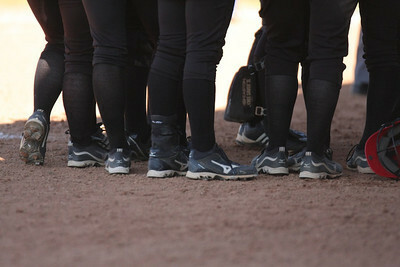 How beautiful are the feet of those who bring the good news of softball. 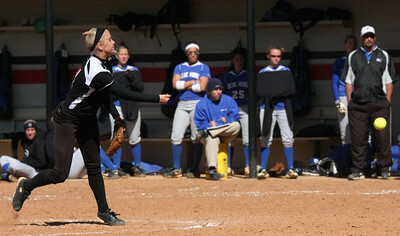 Coach Diana Deal talks to number 2 Melinda Dulkowski. 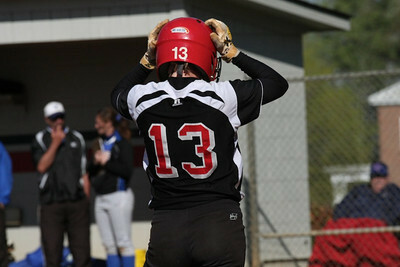 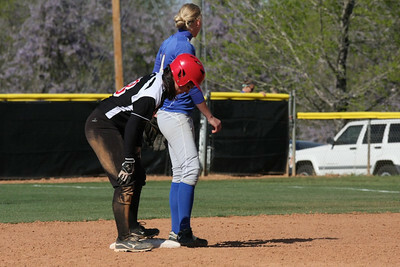 Number 18, Kelsey Witter, recovers from a slide to second. 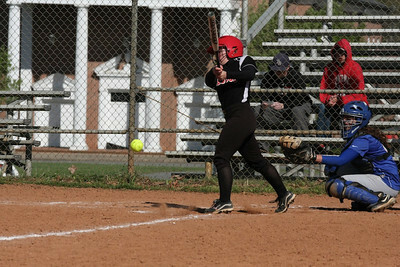 Number 6, Jane Savage, gets a hit. 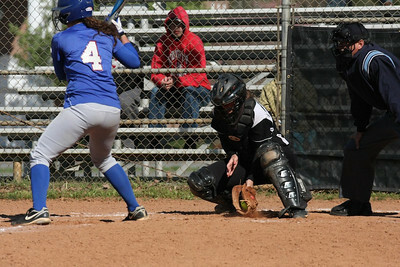 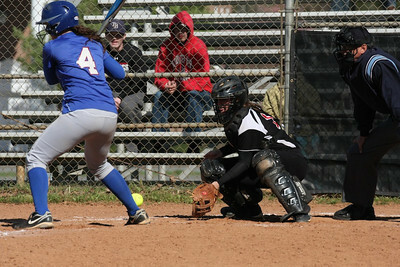 Catcher, number 17, McKenzie Morenus positions herself to catch the pitch. 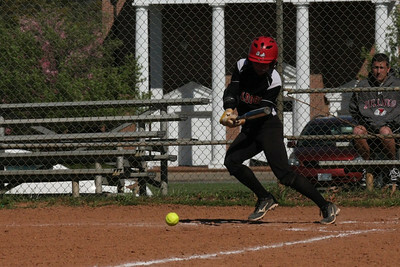 Number 17, McKenzie Morenus, with the hit. 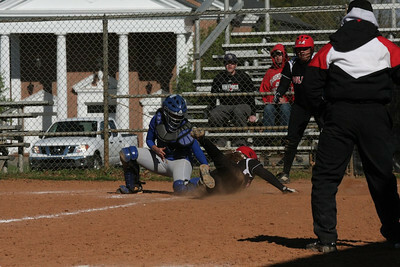 PC second baseman misses the ball as GWU advances to second. 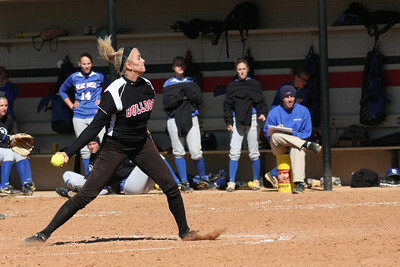 GWU with a slap bunt. 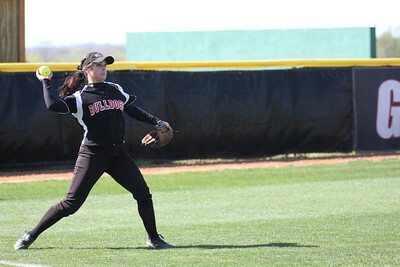 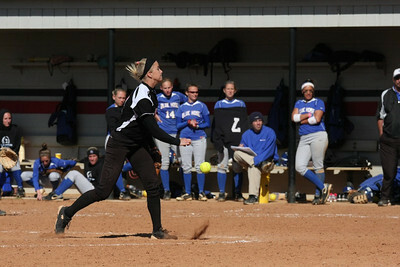 Number 18, Kelsey Witter, fields the ball. 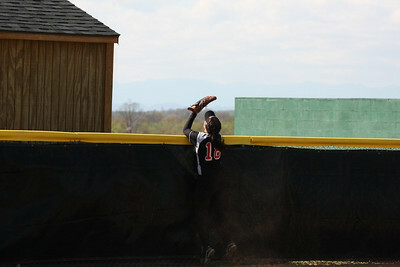 Number 18, Kelsey Witter, attempts to catch a fly ball over the fence. 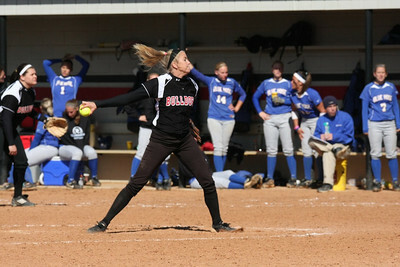 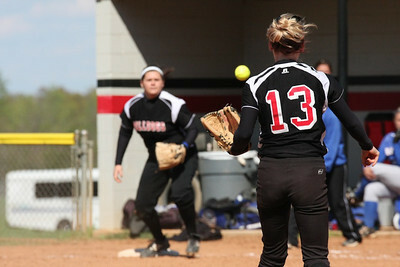 Number 13, Jordyn Arrowood, throwing to first to get the runner out.